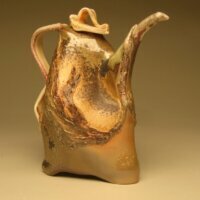 Jeff started ceramics at 2000 and have continued ever since. 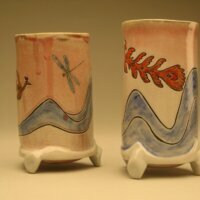 He has shown his ceramics in the Glenview Art Festival for 5 years. 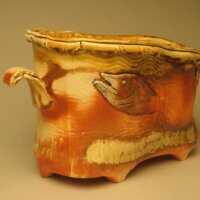 He has also exhibited in various art fairs throughout Illinois. Some awards he has received include Best of Category: 3-D Functional in the David Adler Cultural Center Art Fair in Libertyville and Award of Merit in the College of Lake Country Art Competition.